Hayward in The Snows Of Kilimanjaro. Susan Hayward received her Best Actress award for playing Barbara Grahame, the convicted murderess who had many last minute postponements before she was finally executed at San Quentin. Susan Hayward was a Brooklyn-born American dramatic leading lady whose real name was Edythe Marrener. She started out as a model. 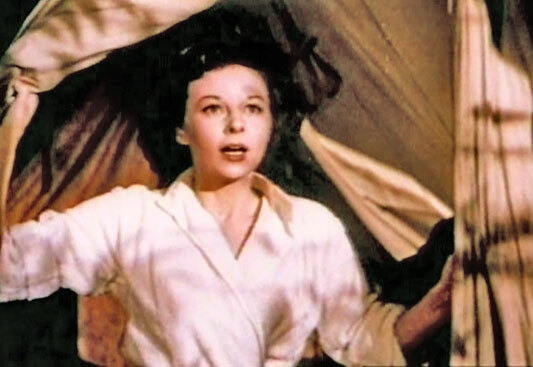 Susan Hayward traveled to Hollywood to try out for the role of Scarlett O'Hara in Gone With The Wind. She began acting in film projects in 1937. In 1947, Susan Hayward starred in Smash Up, The Story Of A Woman, portraying a rising star nightclub singer who gives up her career upon marrying a soon-to-be successful songwriter. 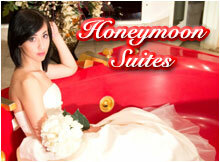 Lost in his wake, his wife falls into alcoholism. Susan Hayward received an Oscar nomination for her role. 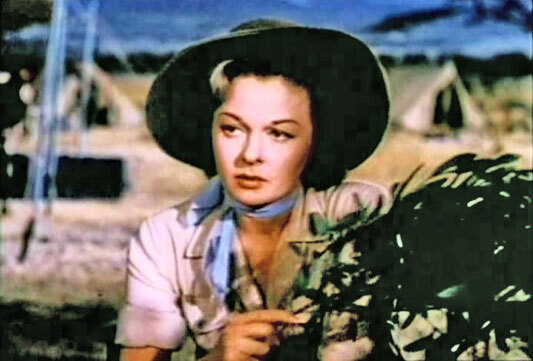 Hayward played another lush in the 1949 movie, My Foolish Heart, in which she plays the loser of a pair of two rivals, reunited years after they vied for the affections of one man. Susan Hayward was again nominated for an Academy Award for her performance. In the 1952 movie, The Snows Of Kilimanjaro, Susan Hayward plays the loving wife of a globe trotting reporter, played by Gregory Peck, a man who experiences regrets over his love life, as he lies close to death. In the same year, Susan Hayward was nominated for an Oscar for her portrayal of an aspiring radio singer, whose career just begins to take off when she is injured in a plane crash, while on a USO tour. I'll Try Tomorrow was the vehicle for Hayward's next Oscar nomination, in which she played another alcoholic, whose lost childhood and rocky marriages haunt her. 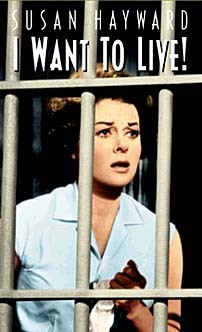 Finally, in 1958, Susan Hayward won an Oscar for Best Actress for her portrayal of a barfly and petty criminal turned despairing Death Row inmate, having been tried and about to be executed for a murder she might not have committed in I Want To Live!, a liberal dramatization of a true story. Susan Hayward in I Want To Live (1958). Susan Hayward in The Snows Of Kilimanjaro (1952).